A new star is born named “JOnassy” a wonderful fast rising act with a new hit single titled “Love U Scatter”. The track is a love track that will makes all ladies blush, the lyrics is composed to blow the mind of any lady away, Feel the vibes and put on it on repeat. 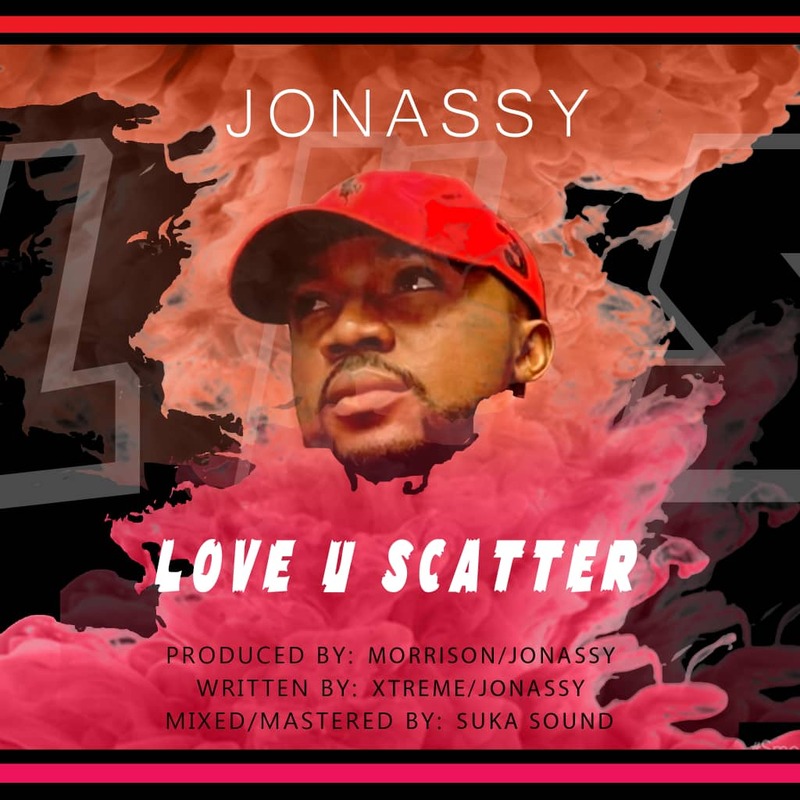 Kindly Listen & Download “Love U Scatter” By “JOnassy”. Great awesome issues here. I am very happy to look your article. Thanks so much and i am having a look forward to touch you. Will you please drop me a mail?